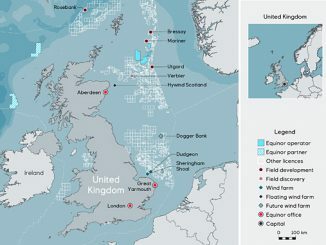 On April 16, 2019, the Arkona offshore wind power plant was officially opened by owners E.ON and Equinor in the German Baltic Sea. Siemens Gamesa Renewable Energy (SGRE) carried out construction works including the installation and commissioning of 60 SWT-6.0-154 direct drive offshore wind turbines in a record time of only 5 months between June and October 2018 and ahead of schedule. The Arkona power plant has a total capacity of 385 MW and will supply around 400,000 average German households with electricity annually. 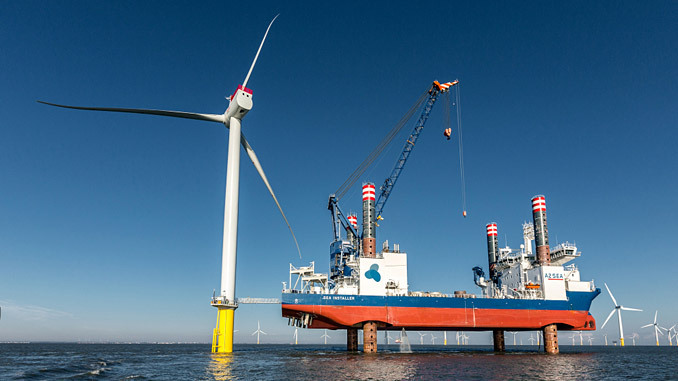 Siemens Gamesa installed and commissioned the turbines in the wind park area covering 39 square kilometres on monopile foundations at water depths between 23 and 37 metres. The wind power plant is located in the German Exclusive Economic Zone in the Baltic Sea, 35 kilometres northeast of the island of Rügen. 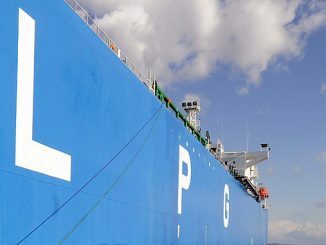 All the work at sea were carried out smoothly together with the developer from the port of Sassnitz-Mukran in less than 5 months. 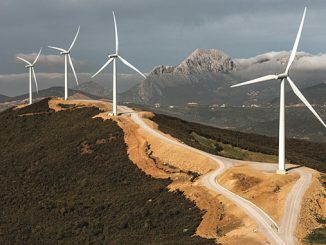 Siemens Gamesa applied its proven 24/ONE concept, in which a turbine is installed within 24 hours. The aim is to reduce installation times through efficient project management and to consequently increase customer benefit. In just over 3 months, the offshore turbines were installed from an installation ship provided by the operator. Only 2 days after completion of the installation work, all the wind turbines were fully operational at sea. As a result, the wind power plant was completed much earlier than planned and commissioned by the consortium operating the wind power plant, consisting of the German energy supplier E.ON and the Norwegian energy company Equinor.